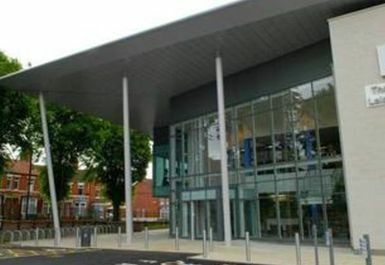 Situated near the centre of Wellingborough, Waendel Leisure Centre is a highly rated gym in NN8. The site’s spacious gym and range of equipment will ensure that you meet your goals in a clean, sleek and effective environment. 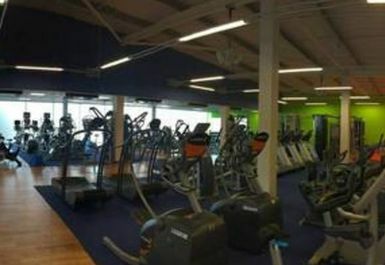 The site’s gym is equipped with treadmills, exercise bikes and rowing machines, as well as a good range of cable and resistance machines. 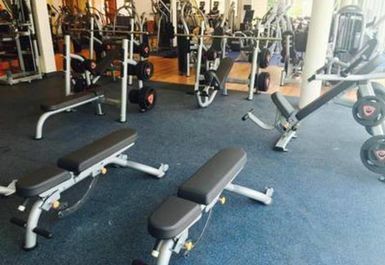 There’s a typical free weights section which includes benches, a smith machine and a rack suitable for squatting and bench pressing. 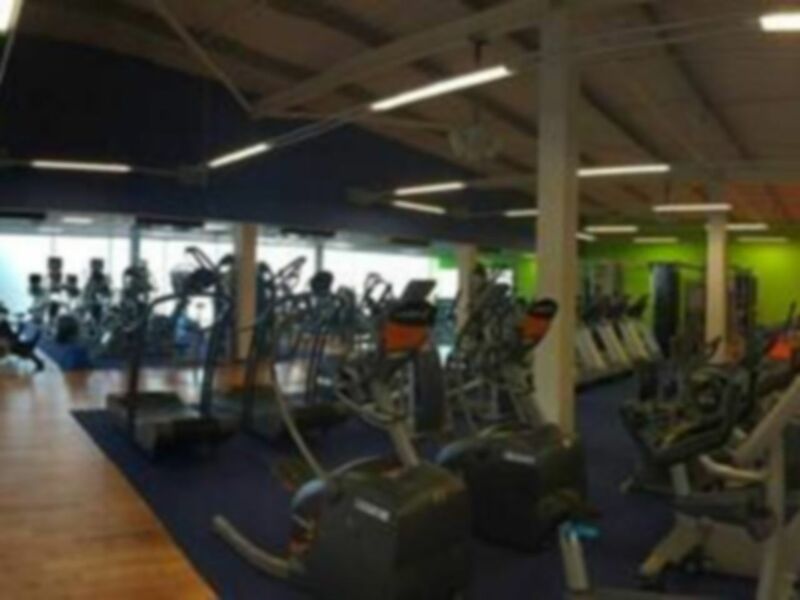 Overall, Waendel Leisure Centre is an effective gym for those of you looking to get into shape. It’s got everything you need to work up a sweat. What’s more, there’s even a crèche to keep the kids entertained. The gym is located on Thomas Street in NN8, and the site’s free parking makes this an attractive option for drivers. Rail passengers and pedestrians can also reach the site with ease, Wellingborough Station just a 15 minute walk (0.7 miles) away. Great gym, alot of equipment choice to use even events busy and friendly staff! Great gym, lots of equipment, some I've never seen before so was good to try. Lots of equipment, so even in peak times easy to work out. Good, well equipped, modern gym. However, both receptionists were on lengthy calls when I arrived and the door code they gave my in exchange for for my voucher only worked on the gym itself: not the changing room. Very busy and parking was an issue, but equipment availability was not. Its timings are good i go around my working hours it opens till 10 pm. Its got enough machines to use anytime. I really enjoyed my time at the gym today with a friend, we are looking forward to coming this month and are now looking into the classes.